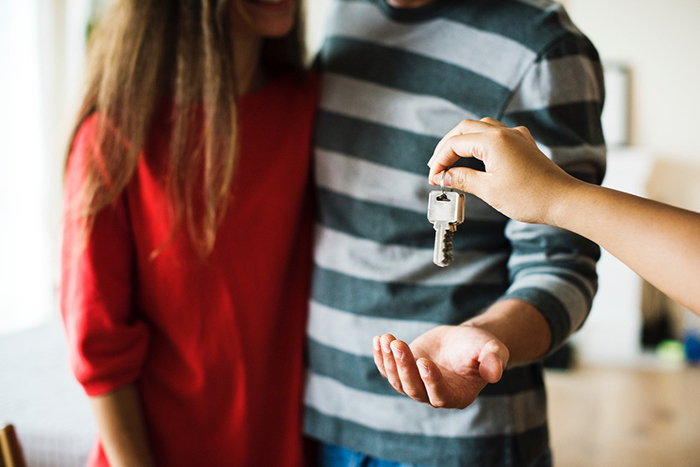 Our friends at Bank South Mortgage assembled a helpful guide for home buyers about what to expect at their closing, what they need to bring, how long it may take and more. The closing is the final part of the home buying process where you commit to your mortgage and become the legal owner of your new home. Signing the Note and transferring title from the seller to you is an incredible feeling. *Prior to closing, be sure to confirm with the loan officer and/or closing attorney on what source of payment delivery is required. What Are The Most Important Documents I Will Sign? All closing documents are important, but the documents you will remember long after your closing date are the Note, the Security Deed, the Closing Disclosure (CD) and your First Payment Letter. You’ll receive a copy of all documents signed, but place the First Payment Letter on the top as you will need that one to make your first payment. About an hour or so depending on how many questions you may have. So, if something isn’t clear, ask the attorney to clarify. If you have any other questions about your closing, please, feel free to reach out to your Dorsey Alston Realtor.